To begin, you first lock in your trade-in price by visiting Gazelle's website, where you will be asked to assess the physical and operational condition of your device by rating it in one of three tiers —broken, good, or flawless. The ratings include factors like whether the device's screen is cracked or if it has ever been damaged by liquids. You can see a list of current maximum payouts for iPads in the table below or in our Trade-in Payout Guide. 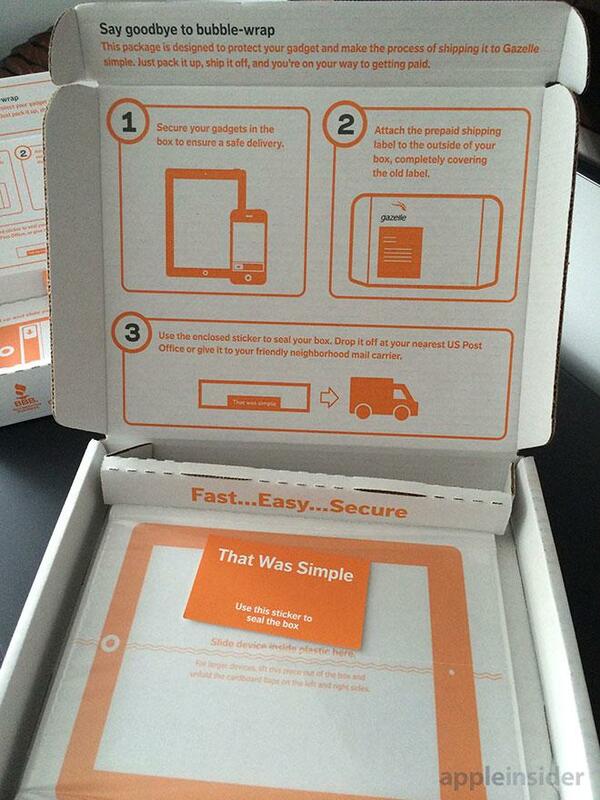 A few days after locking in your price quote, a pre-paid shipping box will show up on your doorstep. Gazelle gives a generous 30 day grace period from the time you lock in your trade in offer to the time you need to pack the device —and only the device —securely in the box and drop it in the mail. 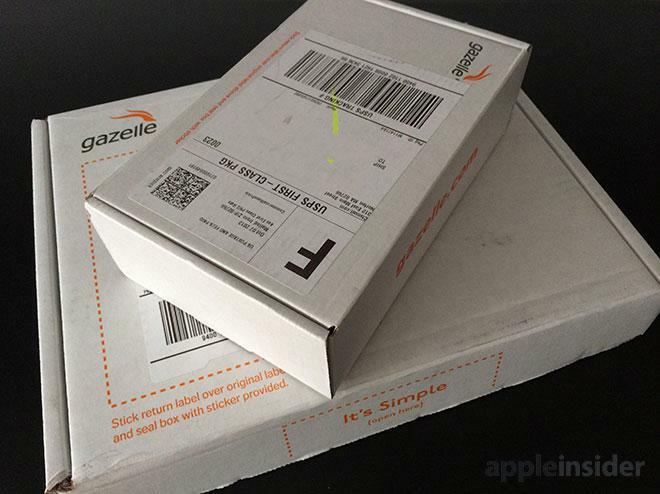 Alternatively, you can use your own shipping box and simply print and affix a pre-paid shipping label from Gazelle's website.